After a fail-tastic 2017, Milo Yiannopoulos’ new year is already off to an embarrassing start. The toxic alt-right douchebag was just dropped by his legal counsel who were representing him in his $10 million dollar lawsuit against the publishing company Simon and Schuster. Now that the Milo Yiannopoulos lawyers have moved on, the misogynist troll will represent himself in court. That should go well. Yiannopoulos is suing Simon and Schuster for breach of contract. 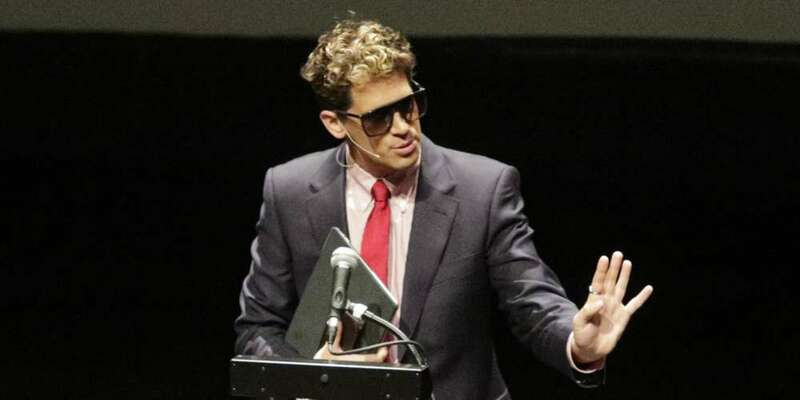 He claims that they withdrew their offer for his book, Dangerous, after an interview surfaced in which Yiannopoulos expressed gratitude to the priest who molested him as a 13-year-old boy. The interview got Yiannopoulos booted as a speaker from the Conservative Political Action Conference and removed as a contributor from the far-right website Breitbart, limiting his book’s potential appeal and marketability. Stephen Meister and Jeffrey Weingart, two lawyers with the Manhattan firm Meister Seelig & Fein, formally filed a document in the New York State Supreme Court announcing their withdrawal as Yiannopoulos’ counsel. 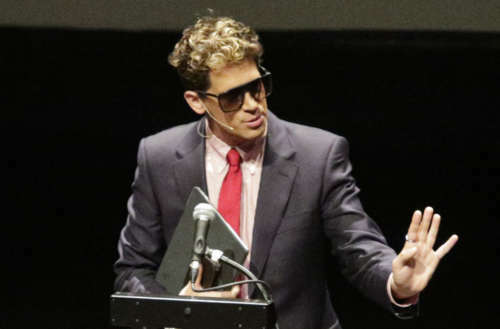 The lawyers cited “irreconcilable differences” claiming that Yiannopoulos insisted on “pursuing actions” that created a “fundamental disagreement” over how to handle his case. They didn’t elaborate, citing client confidentiality. It has been said that, “He who represents himself has a fool for a client.” Yiannopoulos may be that fool.